Apple releases iOS 11.2 final for all public with many more new features and bug fixes. Recently, new iOS bug was found that causes iPhone to crash at 12:15 am. That is your iPhone resprings at this time eventually. Now Apple has fixed along with new features like improved battery life, offline siri, improvement in maps. 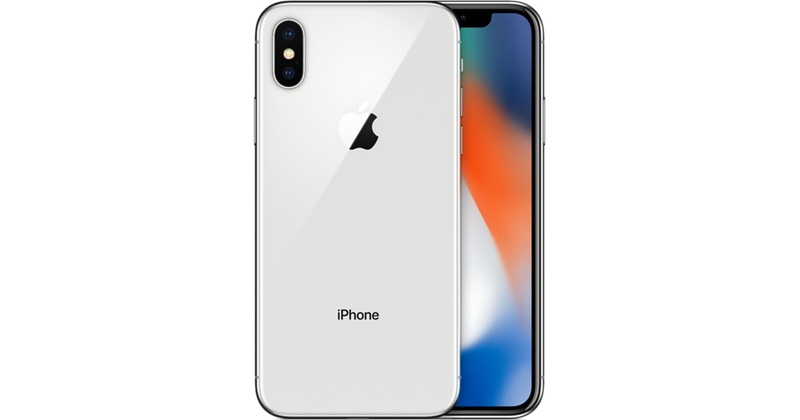 Likewise Apple included improved Animojis on iPhone X, great battery life, iTunes tab is slightly changed, fast wireless charging, offline Siri(invoke Siri even without no internet connection), improvements in Maps and other more features in iOS 11.2. In addition to that, Control Center also works on Reachability on iPhone X which is amazing. There are other bug fixes and improvements in iOS 11.2 in control center toggles, lag input in Calculator, keyboard, refined animation, faster & lot more features new Sirikit for HomePod, notifications restrictions in tv app, emojis, return of 3D touch app switcher, some changes in Accessibility and more. iOS 11.2 is available for download on iPhone – iPad and iPod touch via OTA over-the-air from iOS settings app through Settings >> General >> Software Update >> Download & Install or you can also install and update using iTunes too with direct or manually method. If you want to manually install via iTunes then you need to download IPSW file from our download page. For more updates, stay with us and don’t forget to follow iMangoss on Social Networks Facebook, Twitter, Google+, or RSS and also find us on Apple News if you haven’t already.